Find Embroidery Machine, Single Head Embroidery Machine, Sequin Embroidery Machine on Industry Directory, Reliable Manufacturer/Supplier/Factory from China. 1. Our factory has a professional technology team. 2. Our factory has been set up for 20 years, that means we have 20 years experience to solve all kinds of marking questions. 3. We can develop the products according to customers'special requirements. 4. Our product helps customers save cost and creat value. 5. Supply the most suitable products for customers. 6. Competitive price for you base on same quality in the market. We have a professional merchandiser team to serve you. Reply to your questions in time. Solve your problem efficiently.follow your order per step carefully. 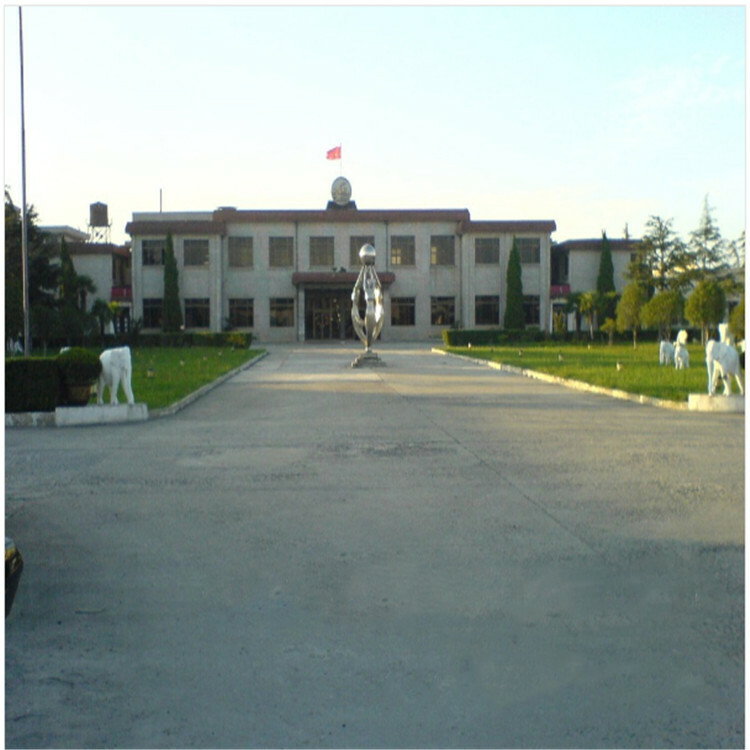 Taixing chaobang adhesive co.,ltd. 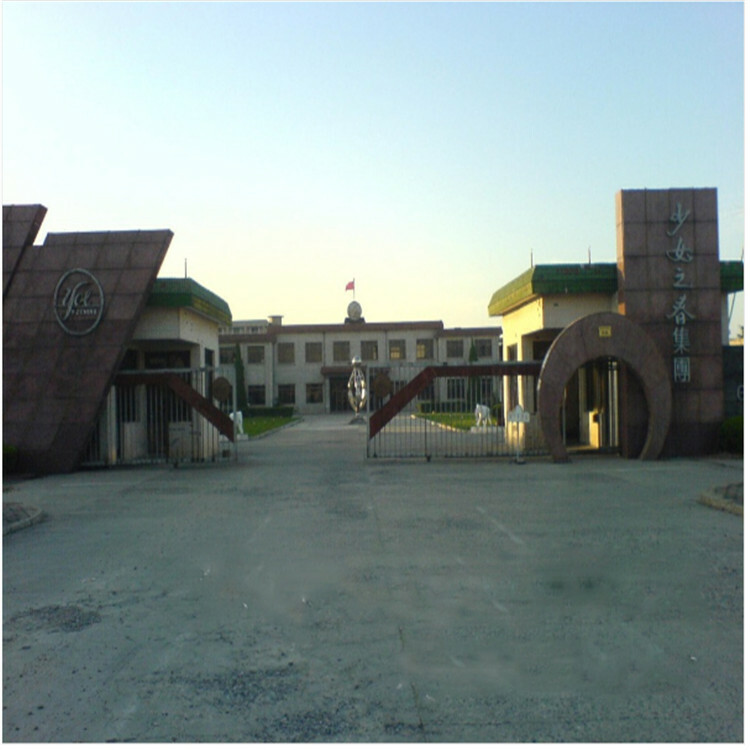 set up in 1999, is a professional manufacture enterprise of hot melt adhesive. 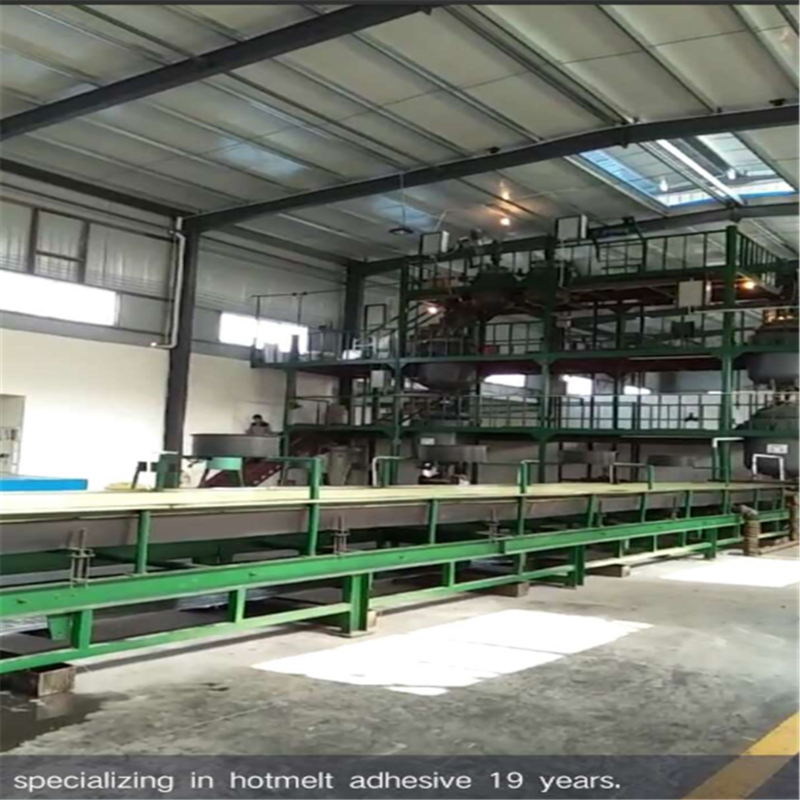 Hot melt adhesives are widely used in bookbinding, furniture, construction, electronic, medical industry. 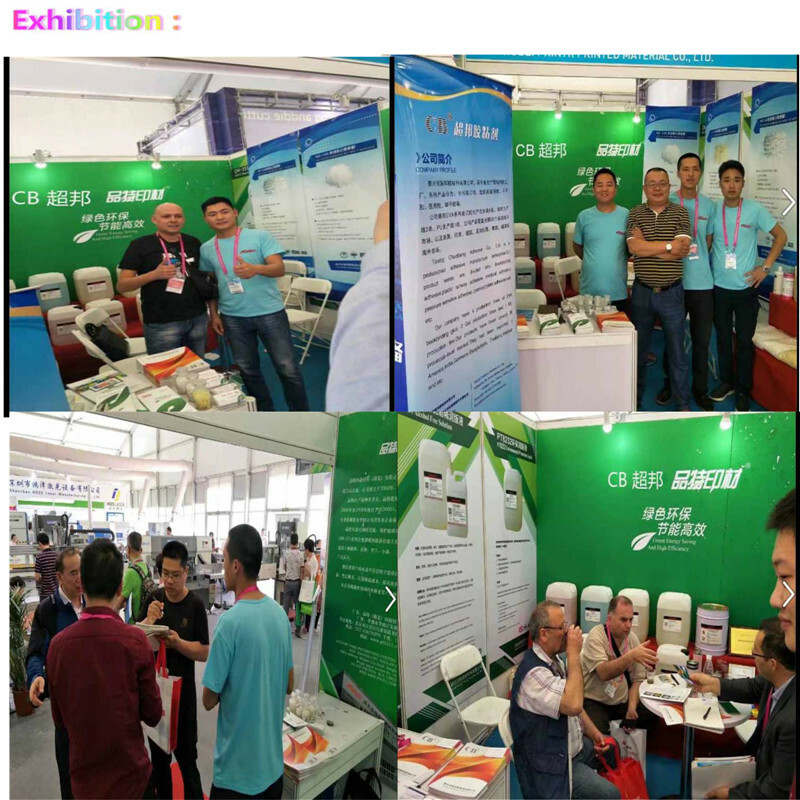 Chaobang adopts international standards to manage product quality. Production marketing network has covered all over China. Chaobang brand adhesive been exported to Europe, North America, Southeast Asia, more than 40 countries. We strive to become the most competitive supplier of hot melt glue in the world. Company Name: Taixing Chaobang Adhesive Co., Ltd. Copyright © 2019 www.sinsim-sewing.com All rights reserved.